Moving to Lutz this Summer? Moving to Lutz this Summer? Great Tips to Beat the Florida Heat! Buying a Lutz home for sale combines the best of easy city access and friendly neighborhood feel with the many outdoor activities Hillsborough County has to offer. This is why people move to Lutz. This is why people relocate to Lutz. Because the summer months are the busiest (and hottest) months for moving to Lutz or to any Tampa Bay area city, the following tips can help you plan and prepare to make this life-changing event as organized, easy and simple as possible. You can’t move unless you have a place to move into. 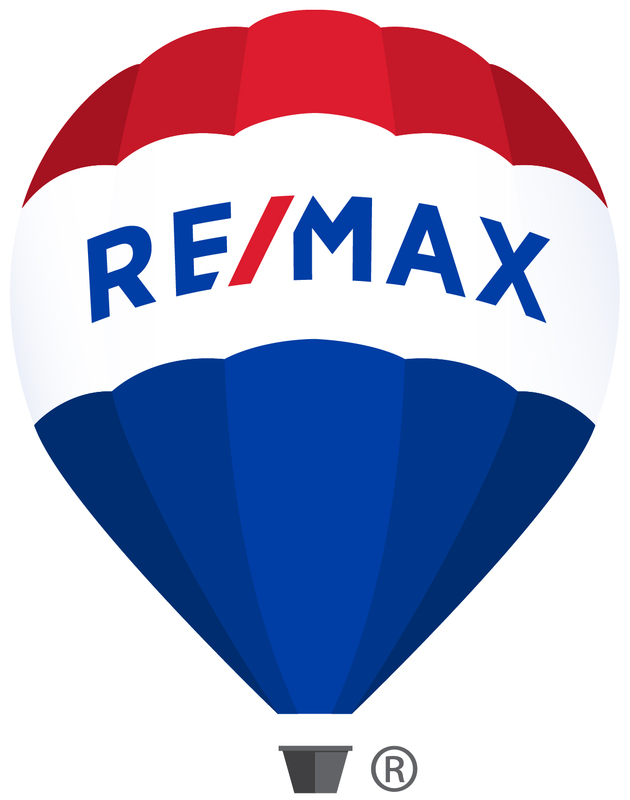 For local moves or upgrades it’s smart to work with a professional Realtor to help you find and buy your dream Lutz home for sale because this person can also list and sell your existing home, condo, etc. 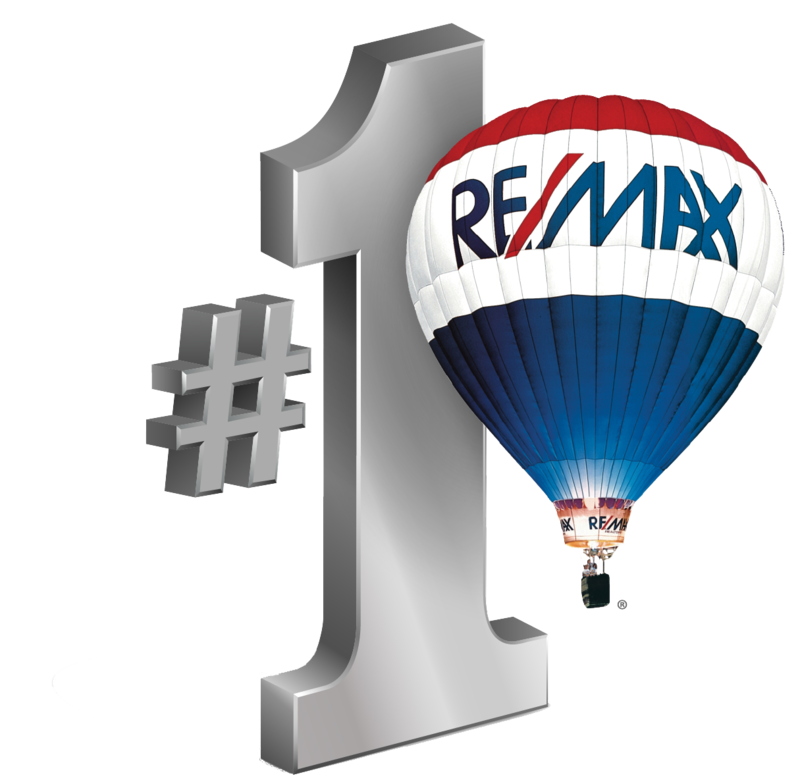 For people relocating to the area from far away, your Lutz Realtor is also a great resource to the many relocation services available to help make your transition smooth and easy. So now you’ve found your new Lutz home, now comes the tricky part – planning for and taking the necessary steps to beat the Florida heat and make your move successful. Reserve at least five weeks prior the move date if hiring a moving company. Pick up moving boxes early and mark the boxes as to what will go where in the new home. Set up utilities in your new home and schedule turn off of utilities at the old home. Keep inventory lists of boxes. Send change of address forms. Keep things you’ll need right away in your car. Wear light-colored, loose clothing even if using movers. Crank the air conditioning – even with doors open and added utility expense, you’ll be glad you did. Know what can and can’t go in a moving truck during a hot day. Don’t put candles that can melt or CD/DVDs that can warp on the moving truck. Carefully pack furniture that can sweat when wrapped in plastic which can damage the fabric. Take special care of pets and kids throughout the move. Offer movers water and drink plenty yourself to avoid dehydration. Lutz real estate for sale ranges from new construction in gated communities, great values in family neighborhoods, freshly built condos and townhouses for professionals, and open land for those looking to spread out. Great schools, easy access to everyday needs, close to Tampa and more, this is why you’re moving to Lutz in the first place. By following the summer moving preparation tips above and with the help and resources of your Realtor, you can successfully find and move into your new Lutz home and begin the next phase of your life! 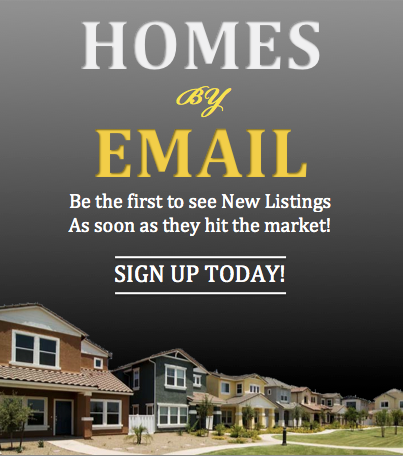 For up-to-date information on Lutz homes for sale, please visit our Lutz real estate page here.